Andrew Gemmell offers Painting and Decorating services for both interior and exterior, domestic, commercial and industrial clients in and around the Louth area in Lincolshire. We provide a fully qualified and efficient, high end service for residential premises, out buildings, shops, offices, warehouses and industrial units. 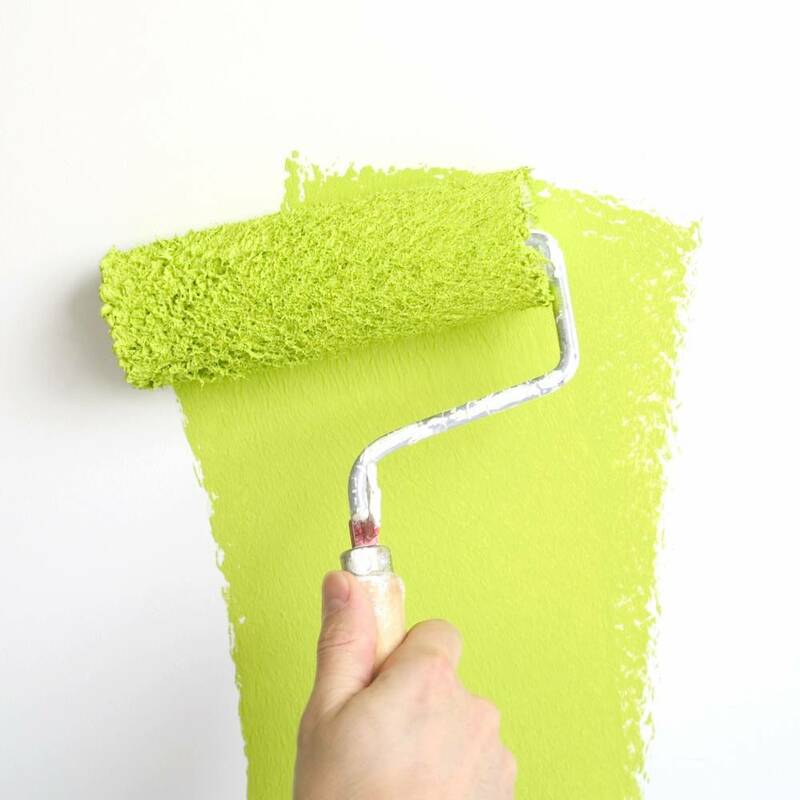 When it comes to value for money, AG will offer an affordable solution to any painting or decorating work whilst delivering a fast friendly service of the highest standard. I would highly recommend Andrew. He was extremely professional, working efficiently and in a very tidy manner. He was willing to discuss our requirements and offered advice on suitable options and the most cost effective solutions. Great results, will definitely be asking him to work on my next project! Andy is a real find! He is very professional and painstaking and has made such a lovely job of our hall and kitchen which were completed within a week. Andy is a perfectionist and if anything isn't quite to his satisfaction he will go over it again! He kept us informed of what he was doing throughot and charged a very reasonable price. Andy is punctual to the minute and a neat tidy and considerate worker. We have asked him to do the rest of our home and can't recommend him highly enough. A refreshing change to many of the 'cowboys' we have employed in the past! Excellent painter and decorator. A pleasure to have him work on our house. Will definitely use him again. Painted stone around doors and windows and top edge of roof. Also painted the drain pipe. Job done to a very high standard and at a reasonable price. Will definitely be using him again. We first arranged for Andrew to come to decorate two rooms in our house and we were really happy with the quality of his work. We have since had him back to decorate another three rooms. I would highly recommend Andrew's work. We provide a full appraisal and advice on work to be carried out. All work carried out by qualified staff. If you're interested in any of our painting or decorating services, or would simply like to enquire about how we can help make your dream home, please feel free to send us a quick message. We really do promise to get back to you - and be on hand to answer any of your questions. You can get in touch with us on Facebook, or just follow what's going on! We're always happy to engage with people and love getting feedback and questions from you.